But enough about that! That’s boring. 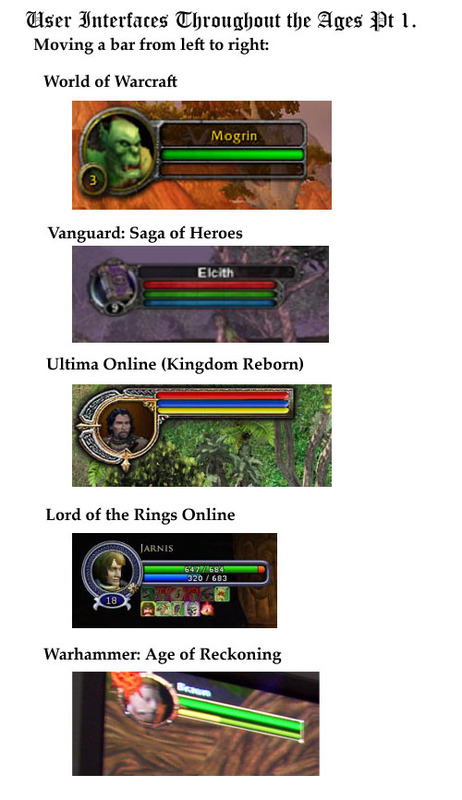 Moving right along, let’s take a brief tour of innovation in MMOs. Tune in tomorrow, when UI Throughout The Ages looks at skill hotbars. Until then, keep being original, or failing that, keep your lawyers on retainer!